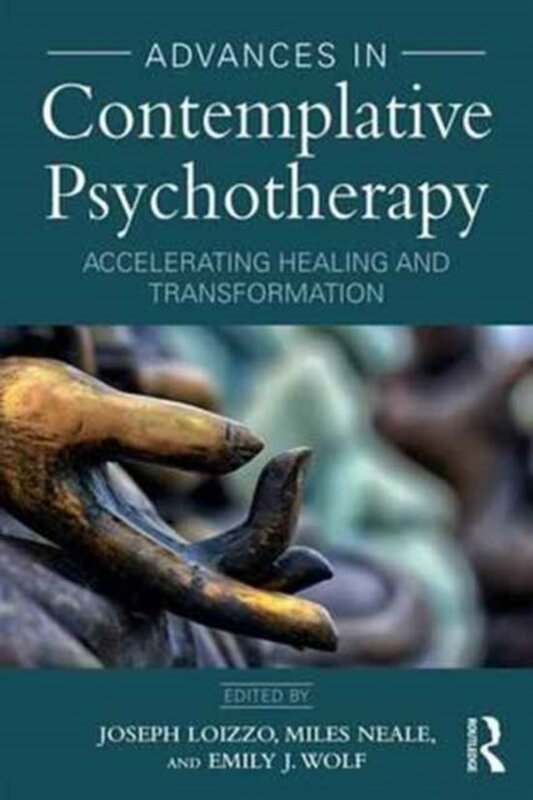 Advances in Contemplative Psychotherapy offers mental health professionals of all disciplines and orientations the most comprehensive and rigorous introduction to the state of the art and science in integrating mindfulness, compassion, and embodiment techniques. It brings together clinicians and thinkers of unprecedented caliber, featuring some of the most eminent pioneers in a rapidly growing field. The array of contributors represents the full spectrum of disciplines whose converging advances are driving today's promising confluence of psychotherapy with contemplative science. This historic volume expands the dialogue and integration among neuroscience, contemplative psychology, and psychotherapy to include the first full treatment of second- and third-generation contemplative therapies, based on advanced meditation techniques of compassion training and role-modeled embodiment. Advances in Contemplative Psychotherapy offers the most profound and synoptic overview to date of one of the most intriguing and promising fields in psychotherapy today.